How is it possibly almost Thanksgiving? It snowed today in Ohio, so I guess it is actually feeling more like the middle of November than it was yesterday (when it was in the 70's)! 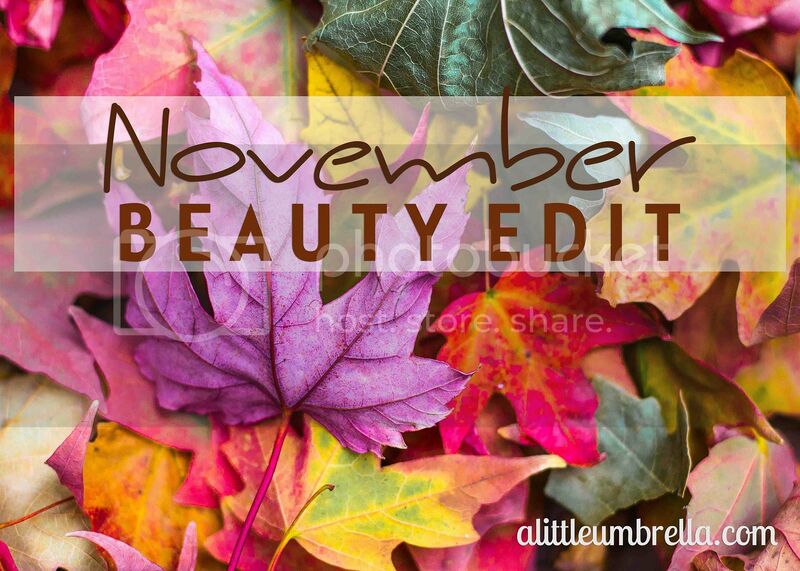 As that cold weather becomes more frequent, here are some beauty faves I have been loving this month. 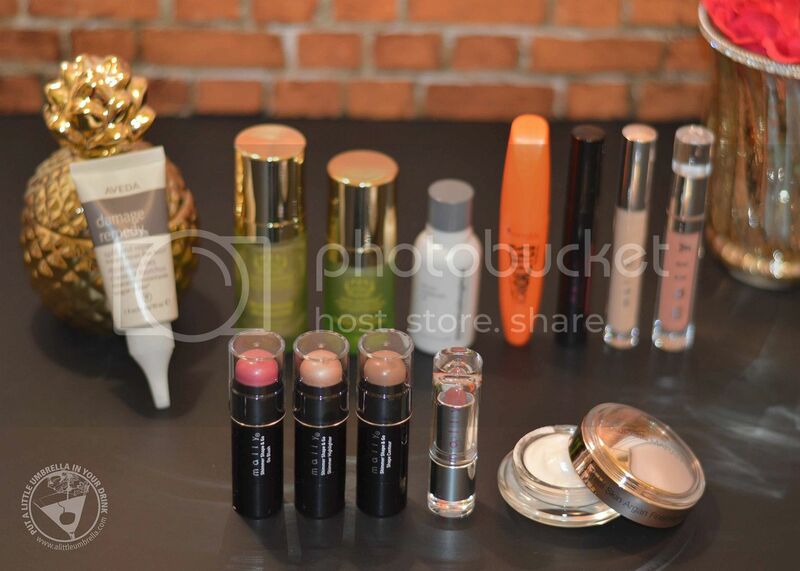 They will have you glowing like it is July, hydrated like it is May, and looking fab for those holiday photos. When it comes to your lips this season, hydration is key! 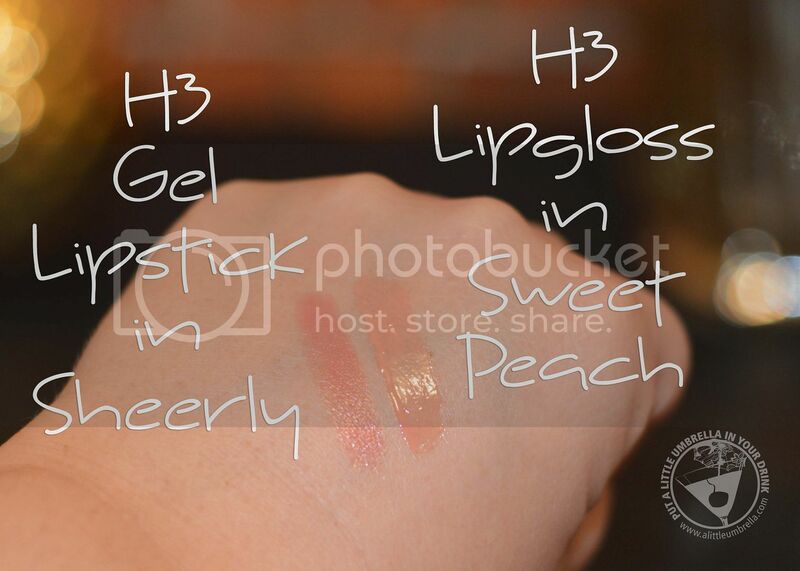 Mally Beauty's H3 Lipstick is a gel-based lipstick rather than wax-based. The gel-infused lipstick glides on effortlessly, adding hydration and leaving your lips feeling soft and smooth all day long. The result is a flawless pout that doesn't disappoint! The sheerly shade that I tried is that perfect wash of color. Using the specially designed tip of the bullet, draw around the edges of your lips, then fill in. The gel formula will glide on making your lips look and feel hydrated. 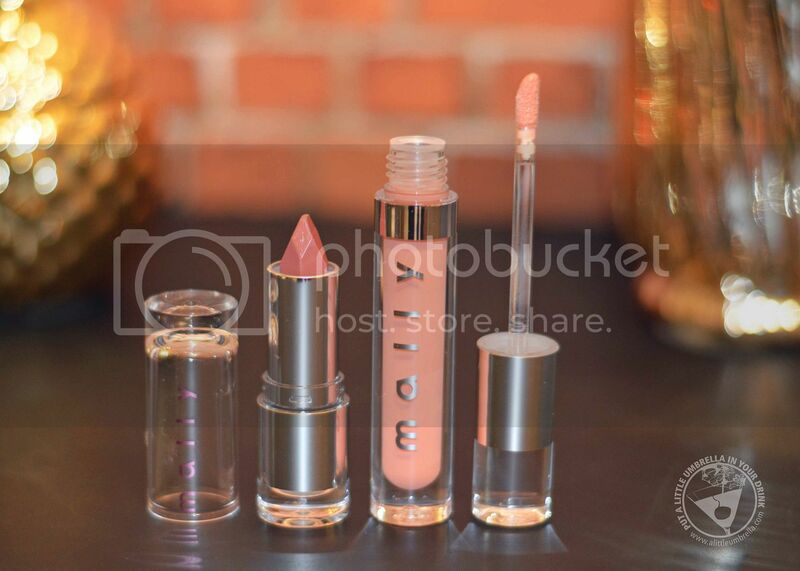 Also from Mally Beauty, H3 Lip Gloss is a weightless high shine gloss that gives lips a moisturized, smooth, long lasting patent finish. Created to hydrate and treat lips every time you apply, this lip gloss will become your new go-to! The color really stays put and it doesn't dry out your lips. The H3 in both of these Mally faves stands for Hydration, Hydration, Hydration! I love wearing both of them together! Mally Beauty's Shimmer, Shape & Go makes contouring and highlighting a breeze. We are all losing our tans, making this perfect for fall. This set of three face-shaping crayons feature formulas that blend seamlessly into the skin, leaving your features sculpted, shaped and fierce. Create sculpting shadows, illuminating highlights, and a soft blush for radiant-looking skin. The chubby crayon design makes application fast, easy, and mess-proof. I start by applying the shimmer highlighter wherever I want light to hit. For example, the tops of cheekbones, down the center of the nose, and on the brow bone. Blend with fingertips. Next, I draw the shape contour crayon anywhere I want to downplay. This includes along the sides of nose, underneath cheekbones, and at the hairline of the forehead and temples. Once again, blend with fingertips. 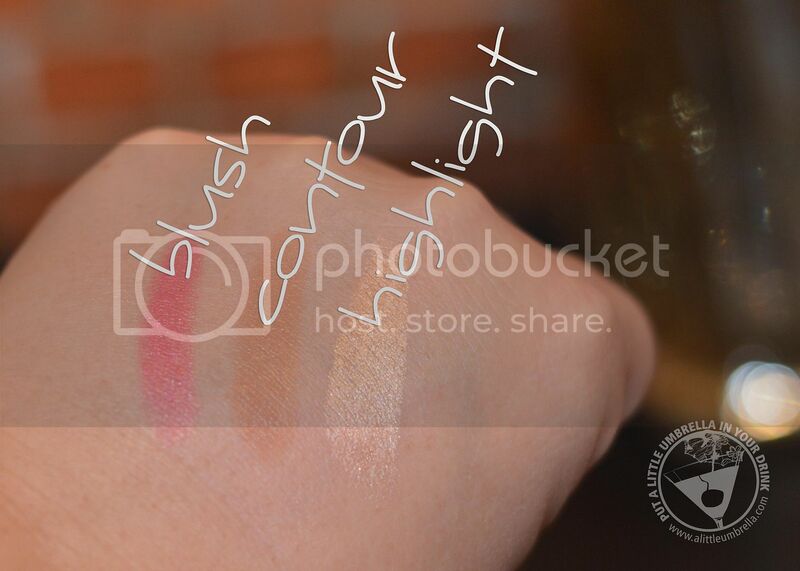 Finally, apply I go blush to the apples of my cheeks and blend upward for a warm, healthy-looking finish. I love grabbing this trio on no makeup days when I just want to look a bit polished. It is so quick and so easy! Need an instant refresher for your eyes? 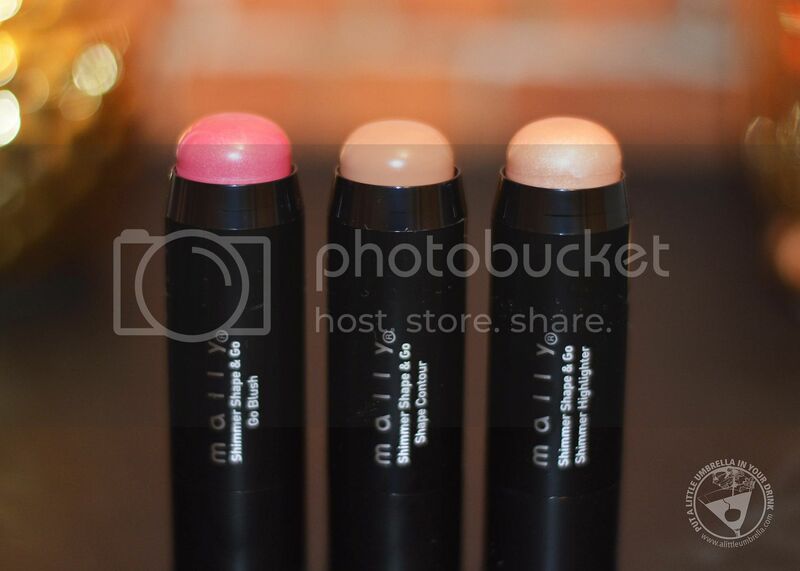 Mally Beauty once again has you covered (literally) with her H3 Concealer! This creamy, long-wearing formula blurs the appearance of imperfections and softens the look of fine lines. It is hydrating, not drying, like other concealers can be. The silky concealer glides smoothly and easily over the fragile under-eye area, providing excellent coverage that lasts. Just blend and go. No one quite knows lashes like Mally Roncal. She designed More is More Mascara to conjure up more length and volume. This inky black formula creates dramatically dark, lush lashes with the ultimate definition. The special polymer system delivers exceptional lash-building power, while the nylon brush ensures a flawless application. 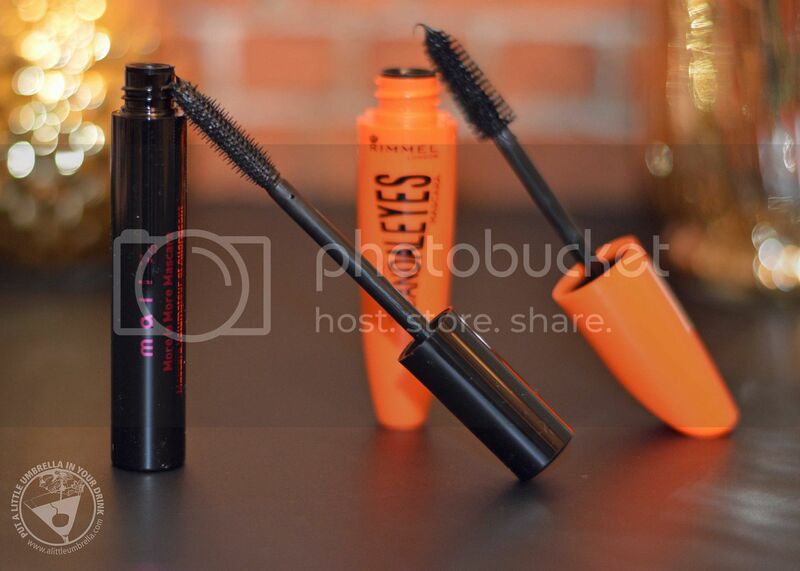 It coats beautifully and gives you those va-va-voom lashes you crave. Hello, drama mama! 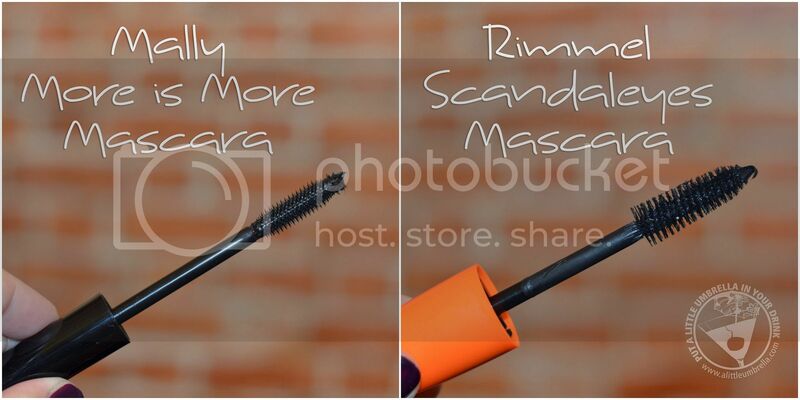 Rimmel London ScandalEyes Mascara give you lashes so big, lush and flirty, it’s scandalous. Everyone at those holiday parties will be whispering that your lashes must be fake! It is made with a supersized blend featuring triple the collagen and keratin and a flexible new MaxDensity brush that’s longer, wider, denser and 50% larger than Rimmel’s biggest brush. I love the brush! It instantly captures and plumps each and every lash. The brush bristles now flex in to deposit mascara and out to comb through clumps, so volume will scream. ScandalEyes is perfect for those holiday gatherings where you want to be a bit more flirty. 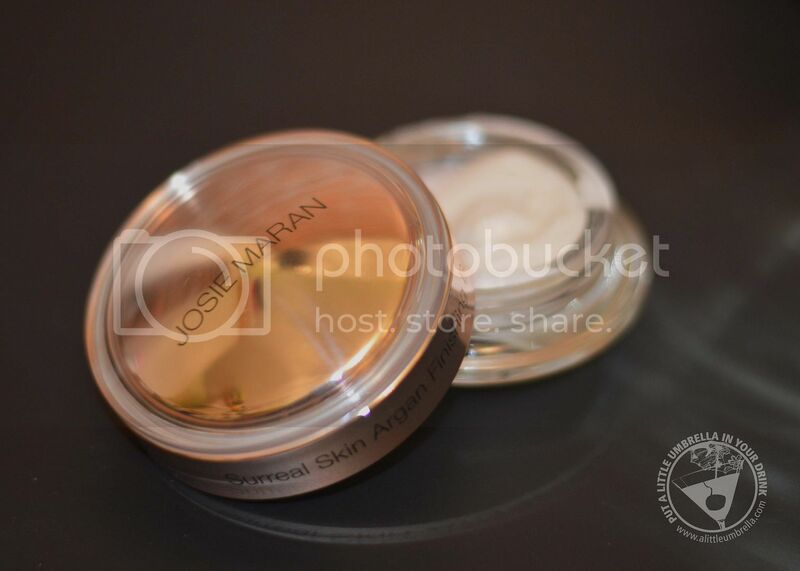 As the weather gets colder, Josie Maran is here to help you lock in the moisture your skin needs and prep for your makeup routine with Surreal Skin Argan Finishing Balm. Surreal Skin gets the job done by sealing in the benefits of your skincare routine for ongoing hydration. As we know, this is a must during the harsh winter months. It creates a smooth complexion for flawless makeup application. I love this skincare and makeup hybrid! Beware - a little goes a long way! All you need is a dime-sized amount for your full face. 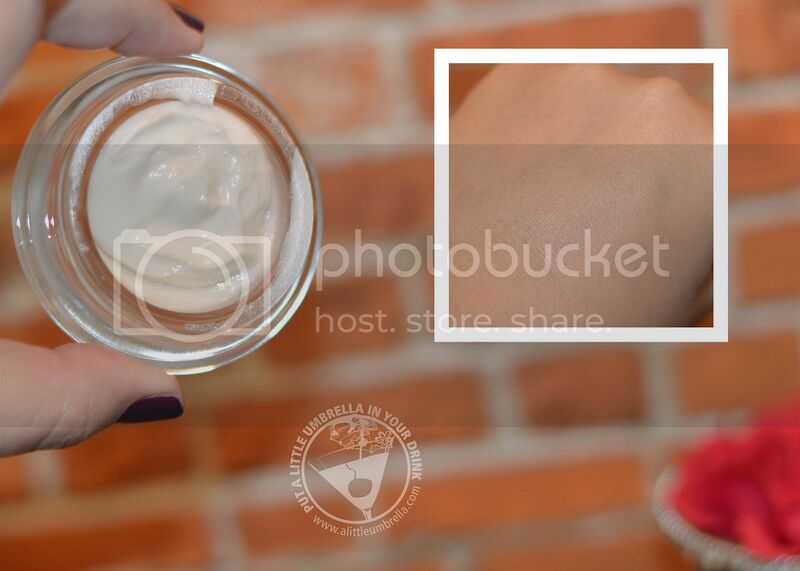 To use, warm product with fingers and gently pat the finishing balm onto skin. Use as the last step of your skin care routine to boost radiance and elasticity, and as the first step of makeup to smooth and prime. You can also use on top of makeup or throughout the day to for a soft-focus glow - or tap it on before you say cheese in those holiday photos! How are your split ens looking these days? I don't know about you, but my hair is a static-ey mess and my split ends are all too noticeable. 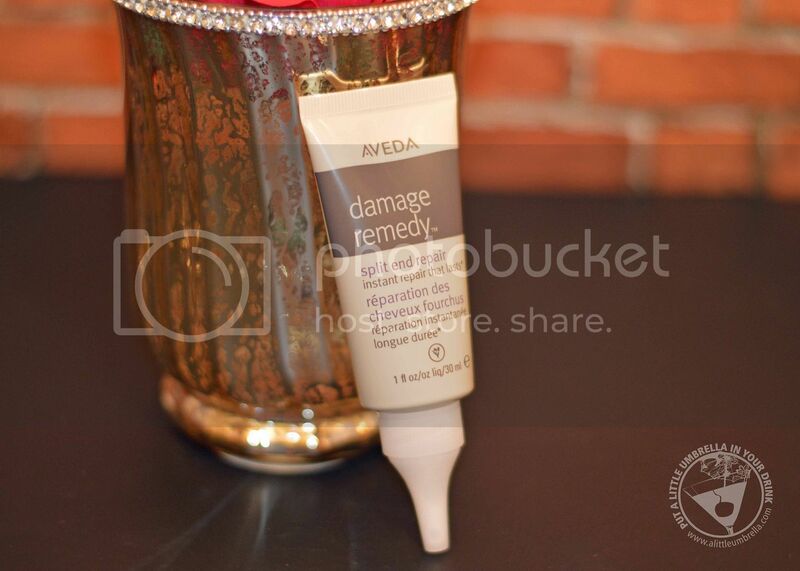 Combat them with Aveda's damage remedy split end repair. This leave-in treatment instantly repairs split ends, and helps prevent future splits from forming. Formulated with nangai oil, it attracts the separated ends back together, helping to smooth and seal hair fibers. The repair lasts through your next wash. It is so easy to use! Just apply a small amount to ends of fully dry hair. Do not rinse. Then style as usual. Your hair looks put together and smells fantastic. That is because it contains Aveda's own pure-fume aroma with certified organic bergamot, mandarin, ylang ylang and other pure flower and plant essences. Do you crave skin that glows? 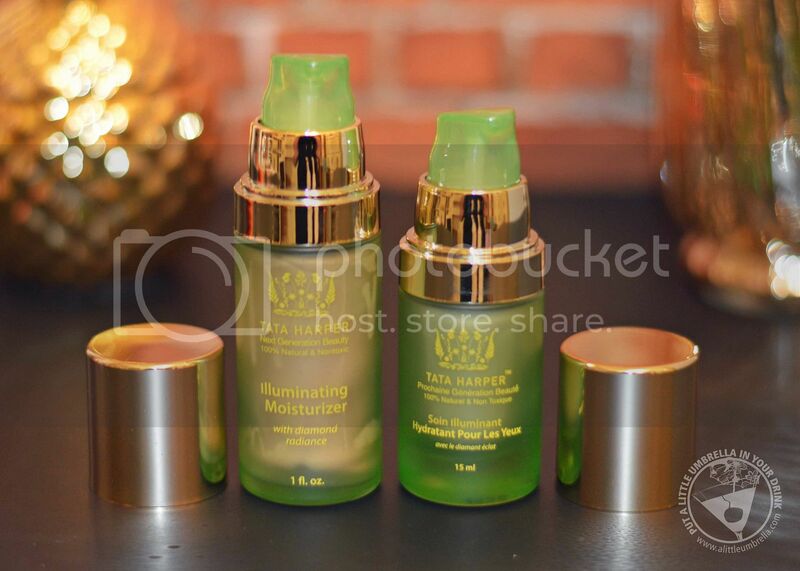 Try Illuminating Moisturizer from Tata Harper! It contains actual diamond dust uniquely paired with a special blend of minerals. This provides a subtle, soft-focus luminescence and a luxurious complexion. Hyaluronic acid plumps and hydrates for fresh and glowing skin. It even helps reduce the appearance of fine lines and wrinkles. You can use it over the entire face, or it can also be used over foundation for spot highlighting or strobing. Talk about radiant. This stuff is like a photo filter in a bottle. Tata Harper Illuminating Eye Crème has the same diamond dust and mineral formula. This eye crème will open and brighten the look of the eye area. A soft-focus luminescence is provided while deeply hydrating and helping to reduce the appearance of wrinkles and fatigue. Minimize the appearance of crow’s feet and reduces appearance of puffiness and dark shadows. Who doesn't want that?! 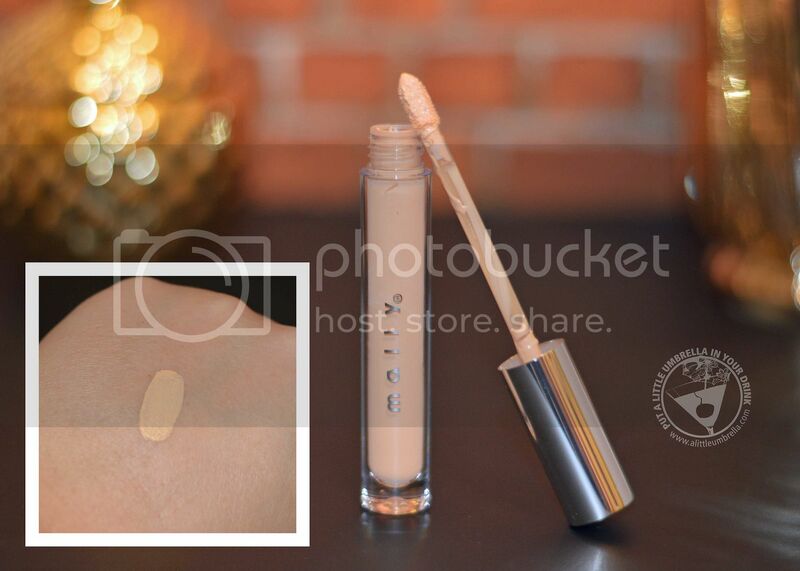 This eye crème provides light coverage, so it’s great for wearing on its own but can also be worn over concealer. What is the feather-light treatment oil that everyone is talking about? 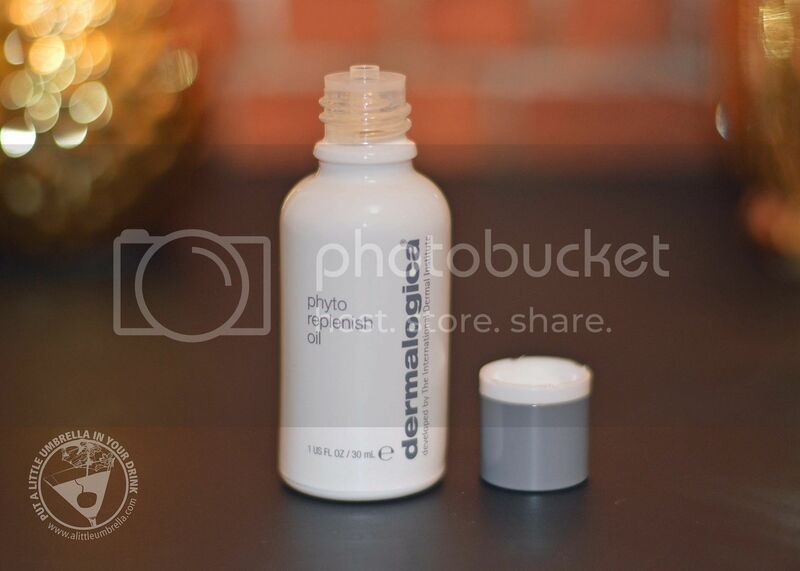 Dermalogica Phyto Replenish Oil works in three phases to strengthen, hydrate and shield for healthy, luminous skin. Camellia and tamanu oils help restore the skin's natural barrier. Then, an essential blend that includes orchid flower and chia seed oil smooths visible lines and locks in critical moisture. Finally, sunflower, rice bran and rosemary extracts create a luminous antioxidant shield against free radical damage. If combating oily skin with oils scares you, don't let it. It is possible to achieve a luminous, healthy-looking glow by using an oil product! After cleansing, press 4-6 drops onto skin or mix with your favorite moisturizer. You skin will thank you.